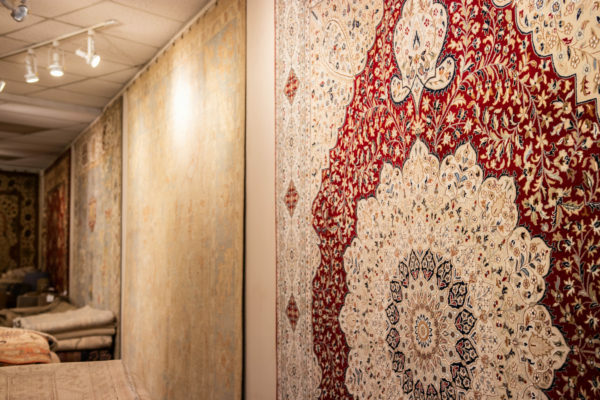 As a resource to the Houston-Area Design Trade since 1978, LGI Oriental Rugs is renowned for both the quality of its rugs and the exceptional quality of its service. 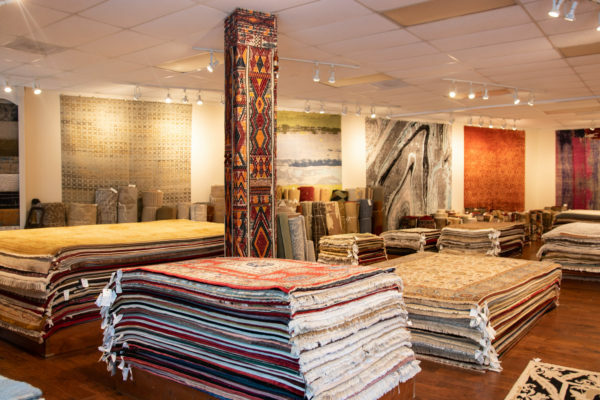 Through extensive relationships with innovative rug designers & craftsmen, LGI is able to offer the finest in traditional, contemporary and flatweave rugs. 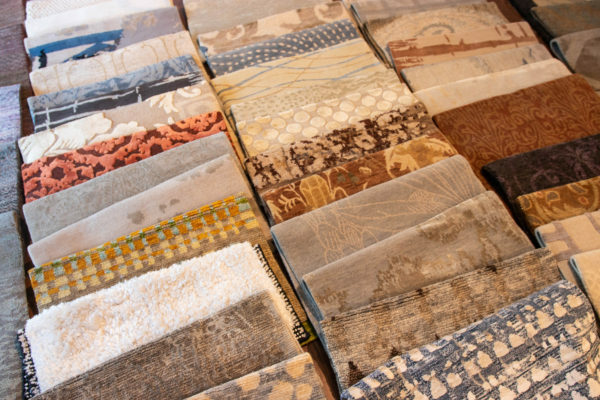 LGI also works with designers to create custom rugs to complement any decorating project. LGI’s service is Legendary. Not only do we provide free pick up & delivery at the time you specify, we’ve also provided post-hurricane rug rescue services and are known for our repair, cleaning and restoration services. 1) We are always current with design trends. 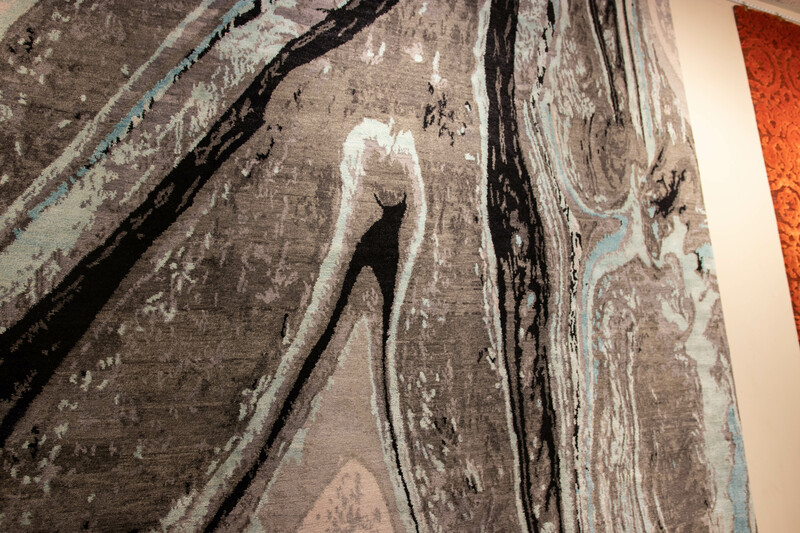 2) That we can easily have rugs made to your specifications and design. LGI has long been considered a designer’s secret weapon in providing exceptional rugs for the most challenging projects. Please visit us in The Houston Design Center and let us show you what we can do for you. LGI provides a full suite of services to support the designer and his or her client. 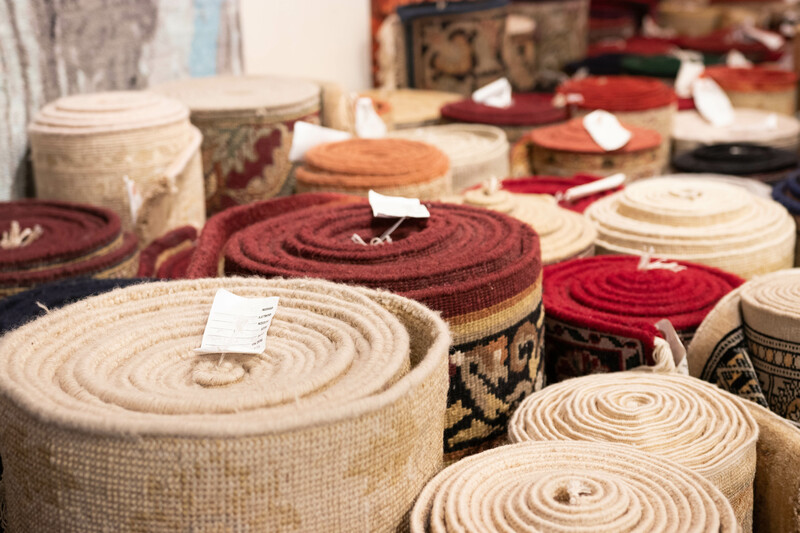 Our goal is to make sure that both are pleased with not only the quality of the rugs we provide, but the care with which we install and maintain them for you. 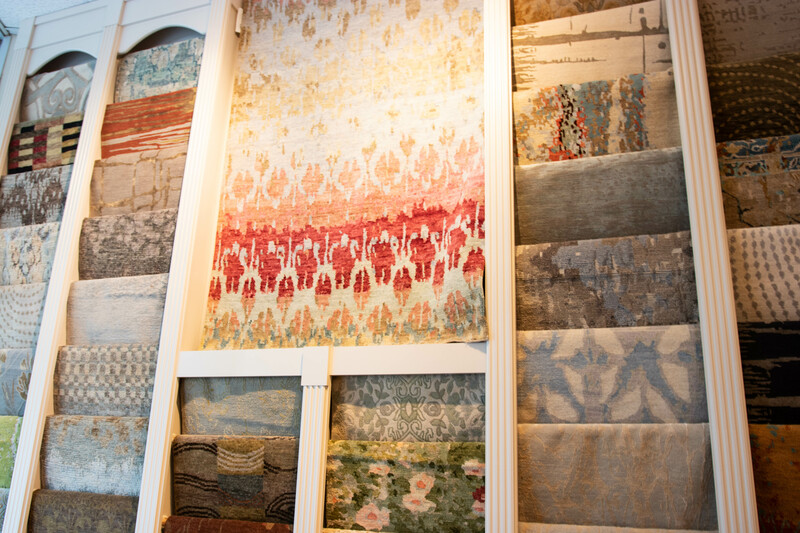 Appointments for special showings may be made by request. LGI Oriental Rugs is located on the ground level of The Houston Design Center just off Old Katy Road behind the Aston Martin dealership. We are located in showroom #155 to the right.